Sail the majestic River Nile between Luxor & Aswan onboard luxury cruises fleet for 4 or 5 days. 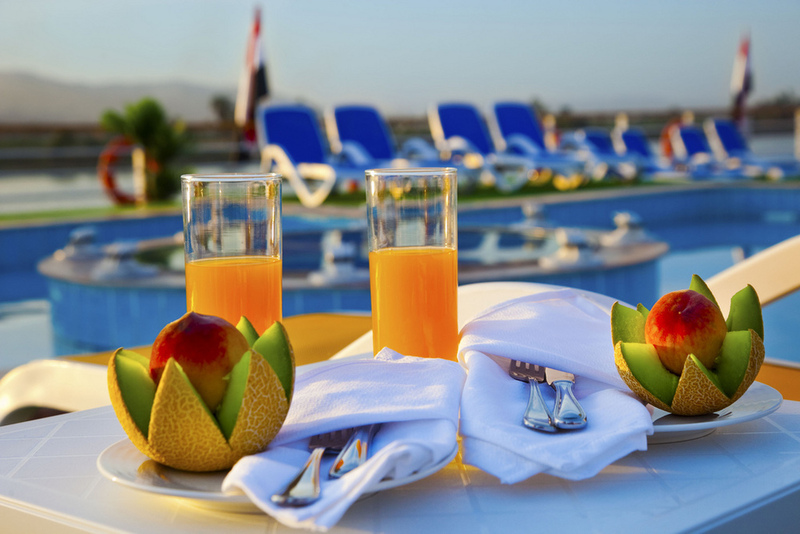 Enjoy the guided excursions with a professional Egyptologists each day followed by delightful leisure activities. Enjoy fabulous hospitality and sailing towards the history to learn more about the 5,000 years of history unfold on your memorable journey through ancient Egypt. 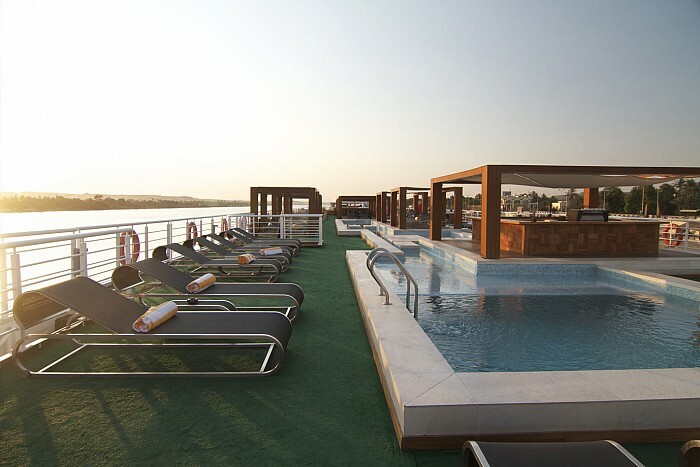 Royal Lily Nile Cruise Inaugurated‎ in 2011, is a 5-star luxury boat offering 56 luxury cabins. 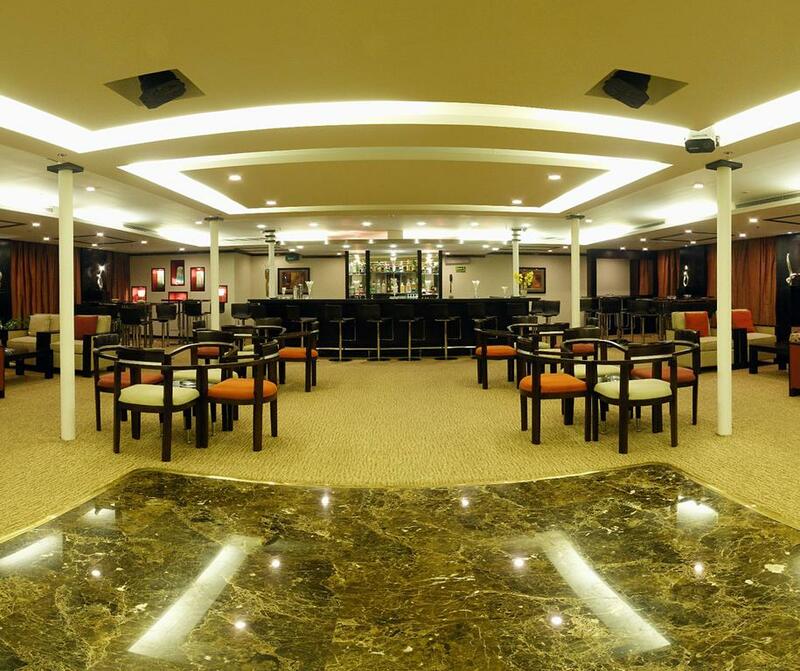 Features: Created a relaxing and meditative luxury experience for you. With a modern sun deck, pool, spacious lounges, bar, gym, spa, outside dining and fine dining restaurant there is plenty to do while cruising. There are 56 spacious rooms with floor to ceiling windows overlooking the beautiful landscapes that the Nile offers. 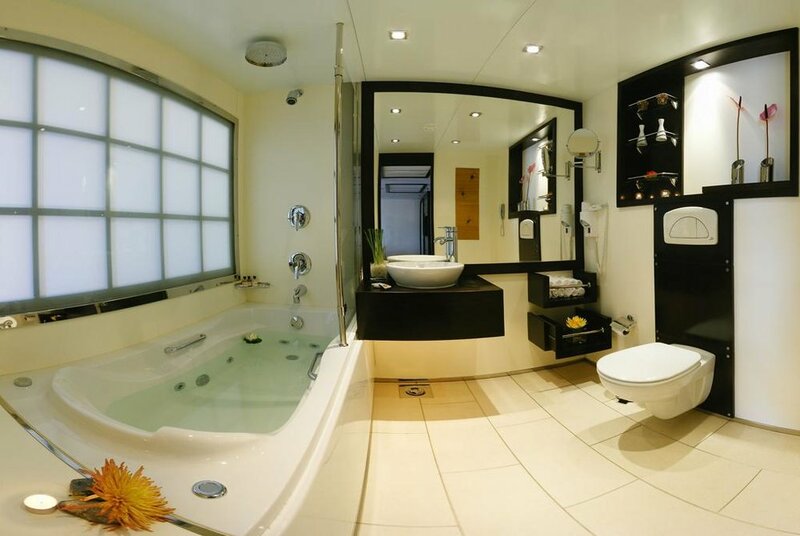 There are three unique luxury suites too each with their own living room and dining areas and private jacuzzi. The boat has complementary wireless Internet, LCD TV’s, world-class navigation standards and provides an attentive hospitality experience. 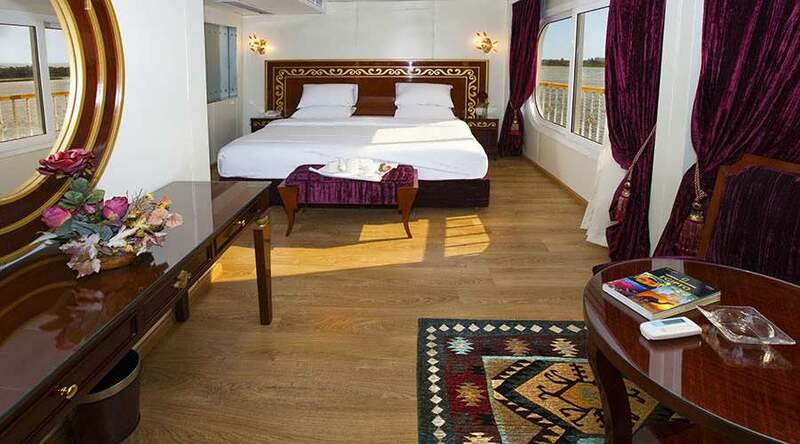 Le Fayan Nile Cruise Inaugurated‎ in 2011, is a 5-star luxury boat offering 57 luxury cabins. 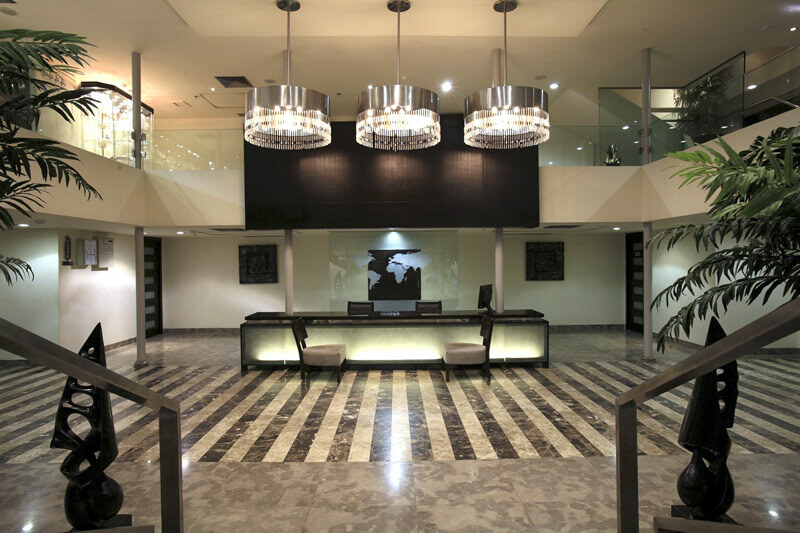 Features: Created a relaxing and meditative luxury experience for you. With a modern sun deck, pool, spacious lounges, bar, gym, spa, outside dining and fine dining restaurant there is plenty to do while cruising. There are 57 spacious rooms with floor to ceiling windows overlooking the beautiful landscapes that the Nile offers. 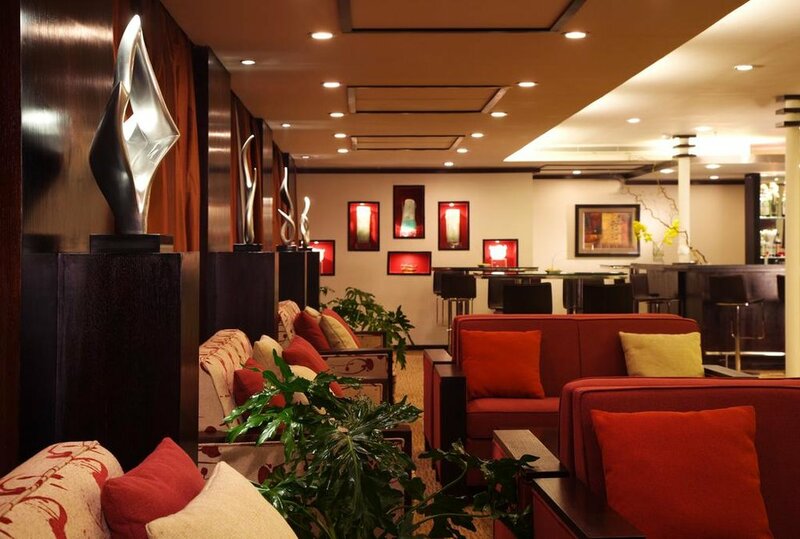 There are three unique luxury suites too each with their own living room and dining areas and private jacuzzi. The boat has complementary wireless Internet, LCD TV’s, world-class navigation standards and provides an attentive hospitality experience. 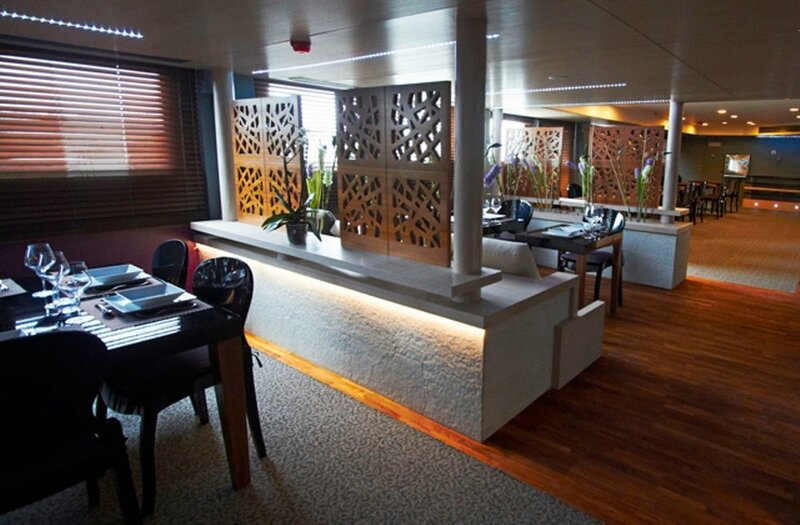 Alhambra Nile Cruise Inaugurated‎ in 2011, is a 5-star luxury boat offering 68 luxury cabins. 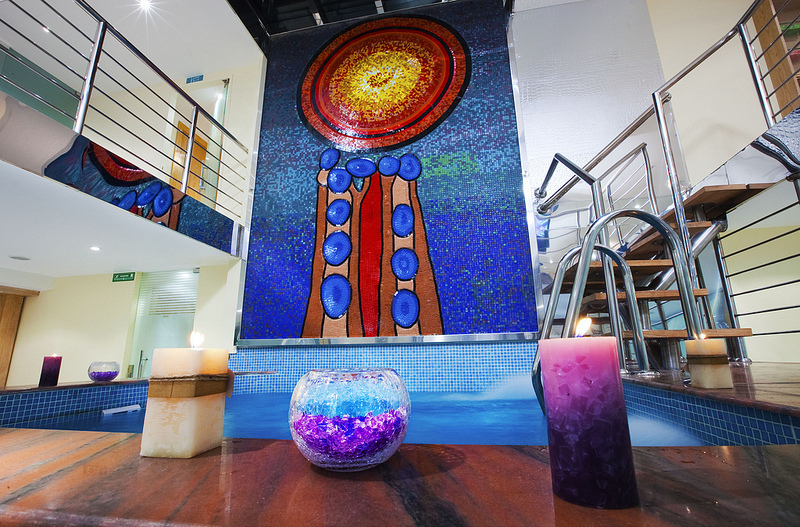 Features: Created a relaxing and meditative luxury experience for you. With a modern sun deck, pool, spacious lounges, bar, gym, spa, outside dining and fine dining restaurant there is plenty to do while cruising. 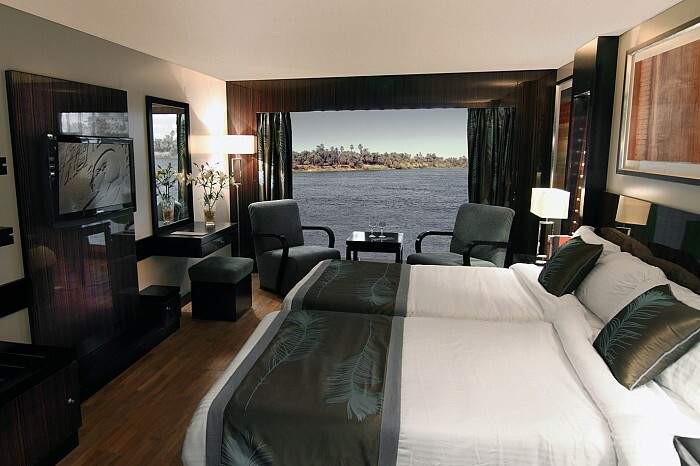 There are 68 spacious rooms with floor to ceiling windows overlooking the beautiful landscapes that the Nile offers. There are three unique luxury suites too each with their own living room and dining areas and private jacuzzi. The boat has complementary wireless Internet, LCD TV’s, world-class navigation standards and provides an attentive hospitality experience. 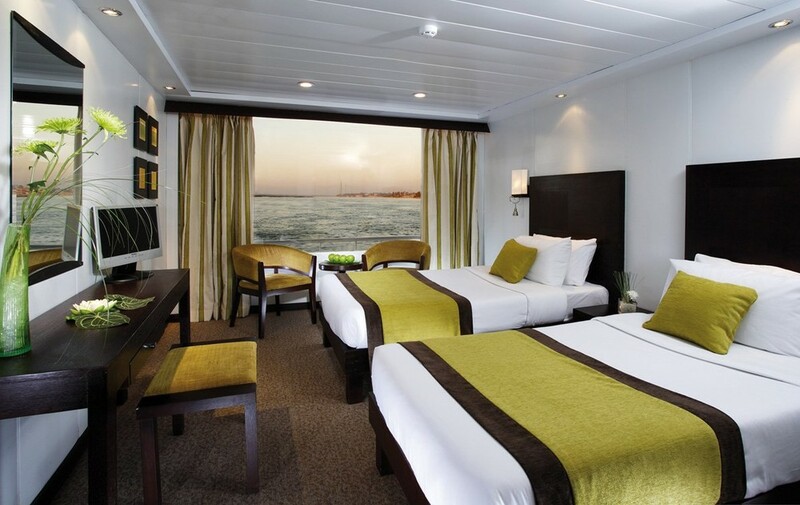 Nile Premium Cruise Inaugurated‎ in 2008, is a 5-star luxury boat offering 70 luxury cabins. 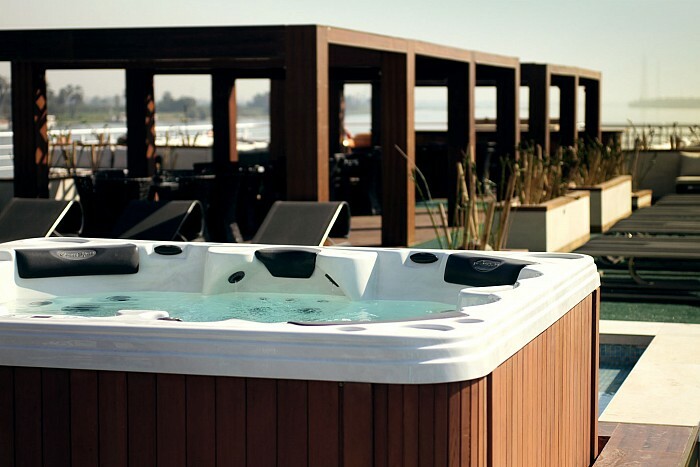 Features: Created a relaxing and meditative luxury experience for you. With a modern sun deck, pool, spacious lounges, bar, gym, spa, outside dining and fine dining restaurant there is plenty to do while cruising. There are 70 spacious rooms with floor to ceiling windows overlooking the beautiful landscapes that the Nile offers. There are three unique luxury suites too each with their own living room and dining areas and private jacuzzi. The boat has complementary wireless Internet, LCD TV’s, world-class navigation standards and provides an attentive hospitality experience.